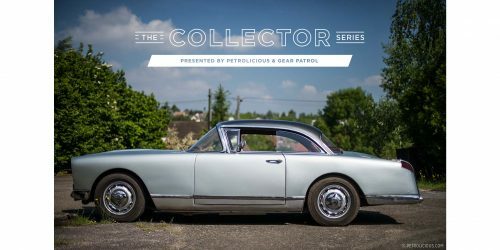 The Collector is a weekly series produced in association with Gear Patrol, where we discuss the car, and Gear Patrol discusses the essential gear inspired by the car. 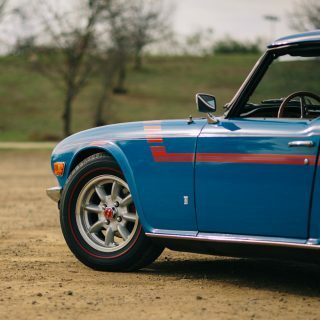 (Click here to see the rest of The Collector Series on Petrolicious. Mr. Jean Daninos, an engineer, founded Facel, standing for “Forges et Ateliers de Construction d’Eure-et-Loir” or “forge and construction workshop of the department of Eure-et-Loir”, in 1939. 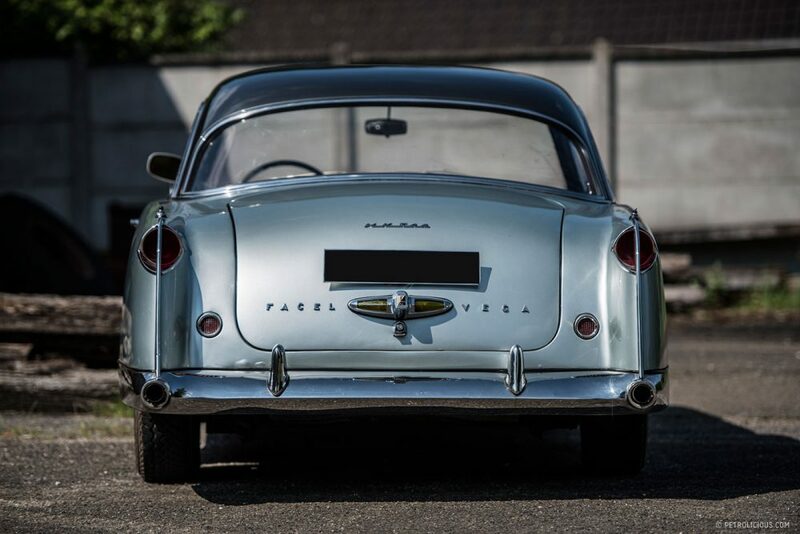 He had experience in the aviation field, as well as in automobiles, having worked with Citroën on their Traction Avant model, so Facel became a contracting company for both industries. Jean’s ultimate aspirations, however were always to one day design and manufacture his very own automobile. 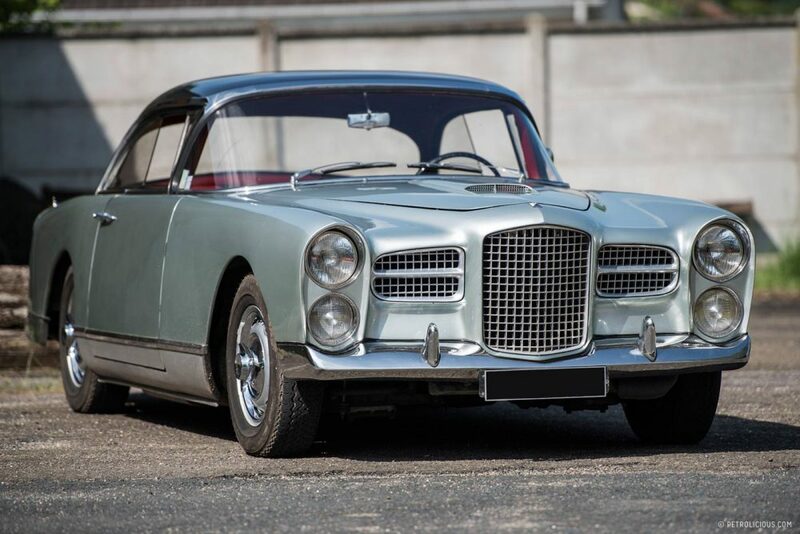 For a while, the FACEL company built an assortment of different projects, from mopeds to engineering components for Rolls Royce, as well as producing bodies for Delahaye, Panhard, and Simca automobiles, amongst others. 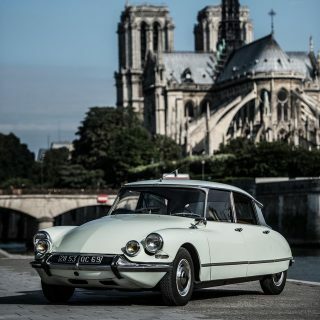 When Panhard unexpectedly cancelled manufacturing plans for one of their new models, Jean saw his chance to build his own luxury performance vehicle. 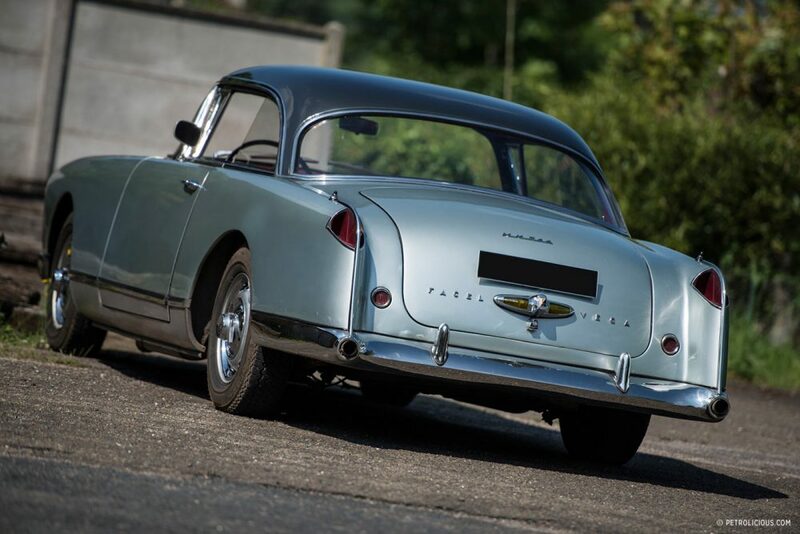 The Facel Vega, first appearing in 1954 as the FV, and later as the HK500 in 1958, was that vehicle. 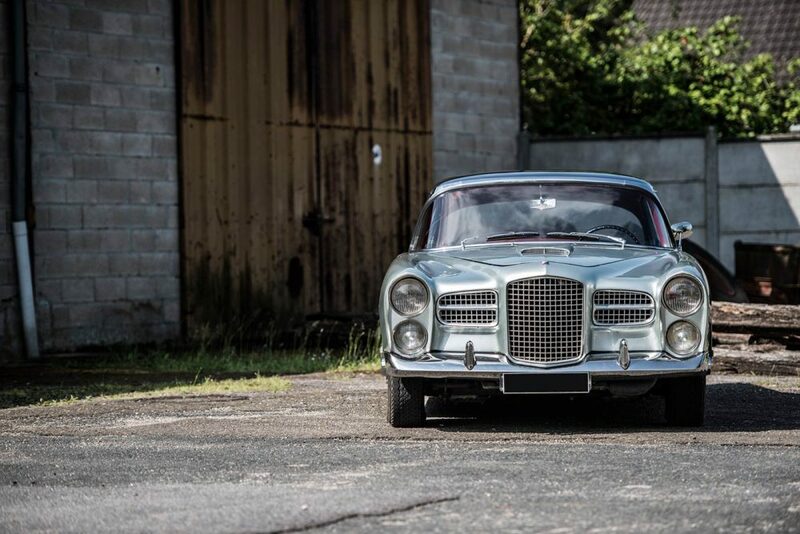 Facel owners included Pablo Picasso, Tony Curtis, Ava Gardner, and Sir Stirling Moss. Why not you too? For the HK500 is still an intriguing Franco-American combination worthy of your consideration today. 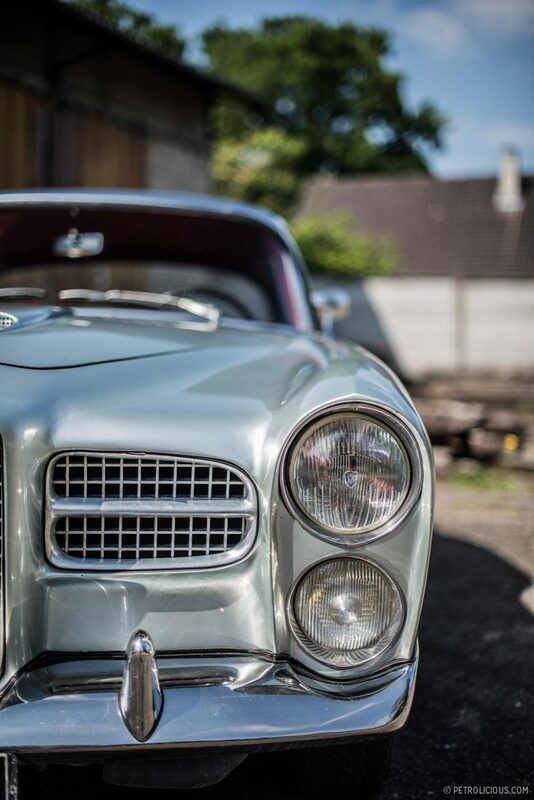 While Facel’s founder is credited with the body styling of the Vega, the chassis design is the work of noted English racing driver Mr. Lance Macklin of Hersham & Walton Motors (HWM), a very well known post-war racing car constructor, and one still in business to this day. 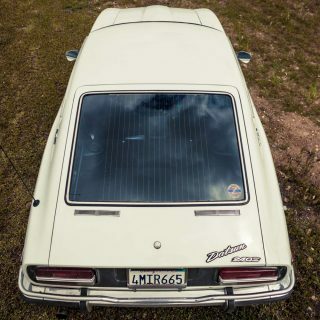 By all accounts, handling of the car was excellent for its day, certainly as good as its European contemporaries, and superior to American cars of the same period, thanks to Macklin’s engineering. 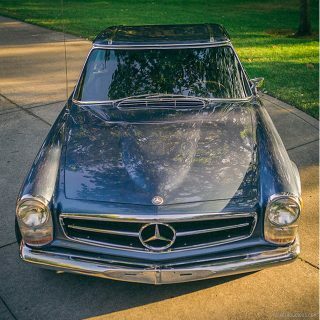 Most cars were 2-door hardtops, but a few convertibles were built too. 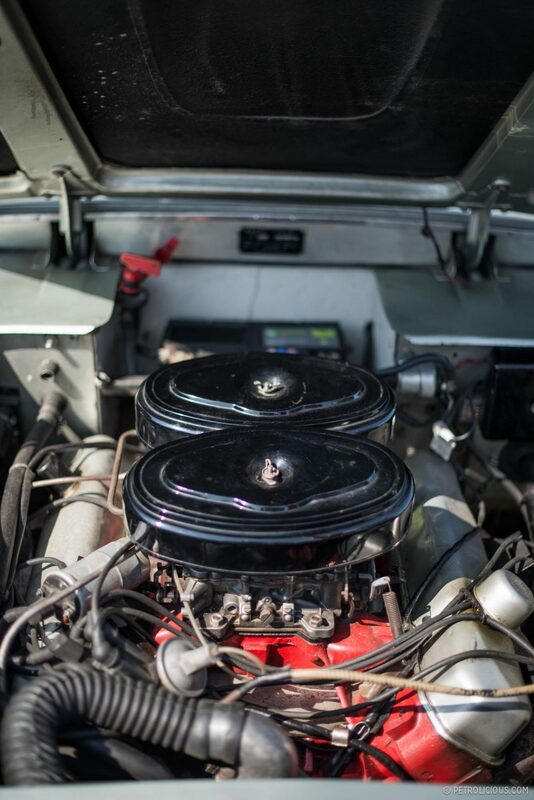 The all-American 383 cubic-inch V8 from Chrysler (up from the 276 cubic-inch from the earlier cars) delivered 360 horsepower and a massive 460 foot-pounds of torque at a low 2,800 rpm. 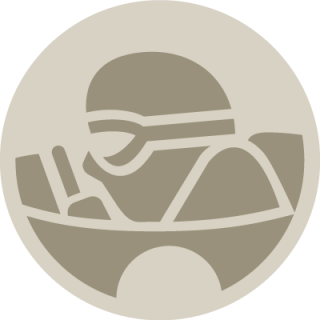 0-60 mph arrived in 8.4 seconds, with a top speed of over 150 mph for the four occupants. 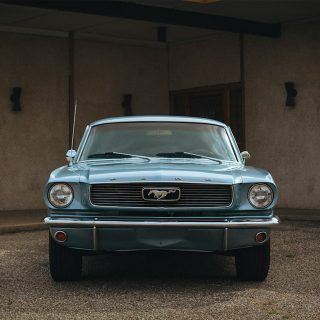 Four-wheel disc brakes were standard equipment, and buyers of automatic transmission models also received power steering. Buyers of four-speed manual transmission cars had to pay extra for that luxury. The 2+2 French coupe exuded luxury from tip to tail with the interior trimmed with a small forest full of [simulated] wood, and several cows donating their hides as well to the effort. An aircraft-like array of gauges and switches inform the driver, and decorate the inside. 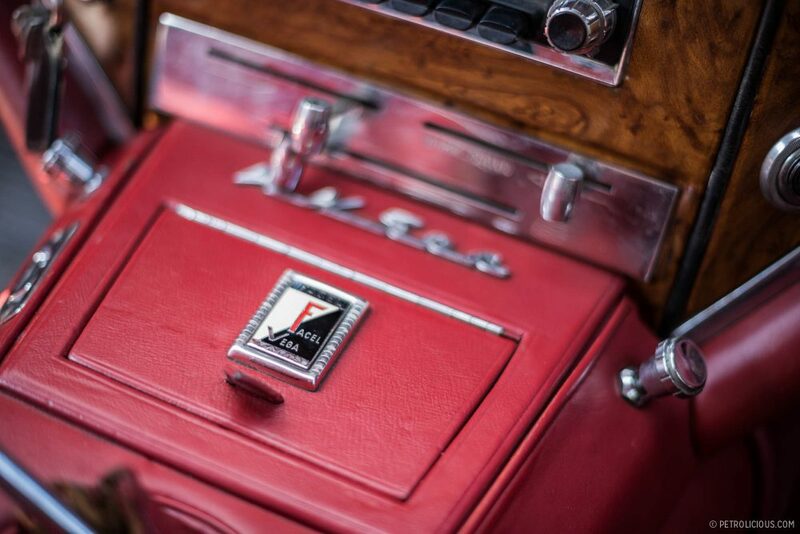 More practical details abound outside like the stainless steel that was utilized for the shiny bits on the coachwork. When new, the HK500 cost $9,795, a pretty penny for 1958, about twice the price of a Lincoln, but on par with a Ferrari or Aston. No wonder the Facel targeted luminaries and the wealthy. 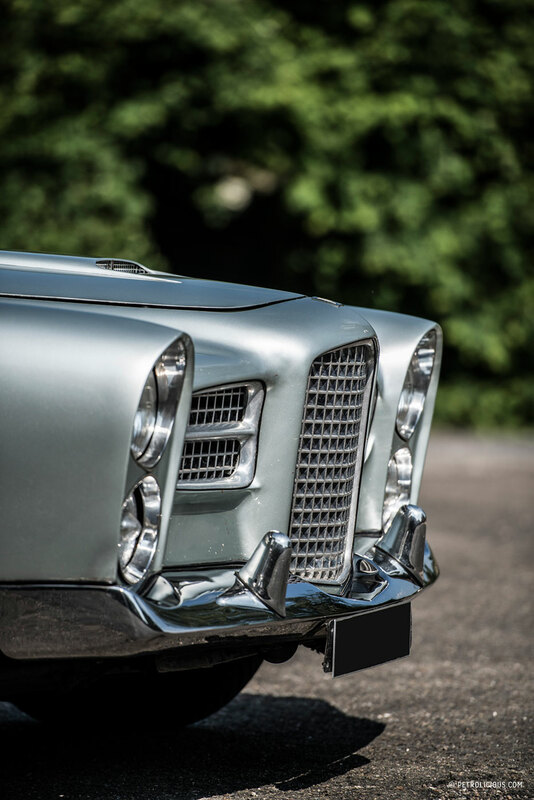 The Facel Vega HK500 combines a beautiful European handcrafted body and chassis with a proven, American engine. 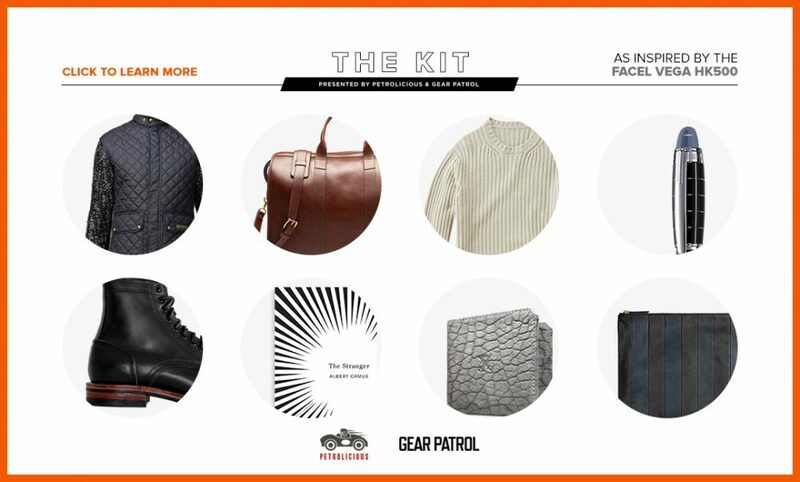 This type of combination has been used before–Iso, Bristol, Jensen, and De Tomaso spring to mind–but it’s a good one. 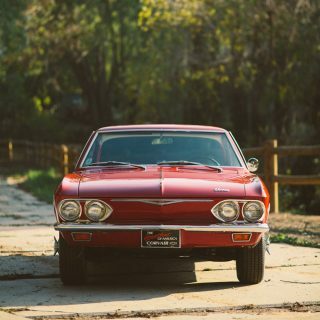 You won’t have to worry too much if any mechanical issues come up, as you could pop down to your local Chrysler dealer, or even Auto Zone. The body? Not so much perhaps. With a small production run, just over five hundred HK500s were built, body and interior parts will be difficult to find. Perhaps difficult is an understatement. 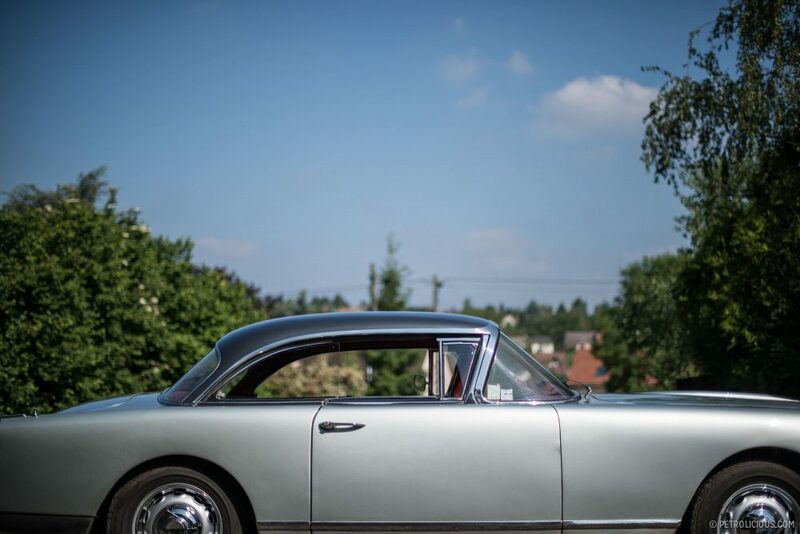 But turn up at your local Sunday car show, and you’ll have the only Facel Vega there. I’ll eat my hat on that one if you’re not. 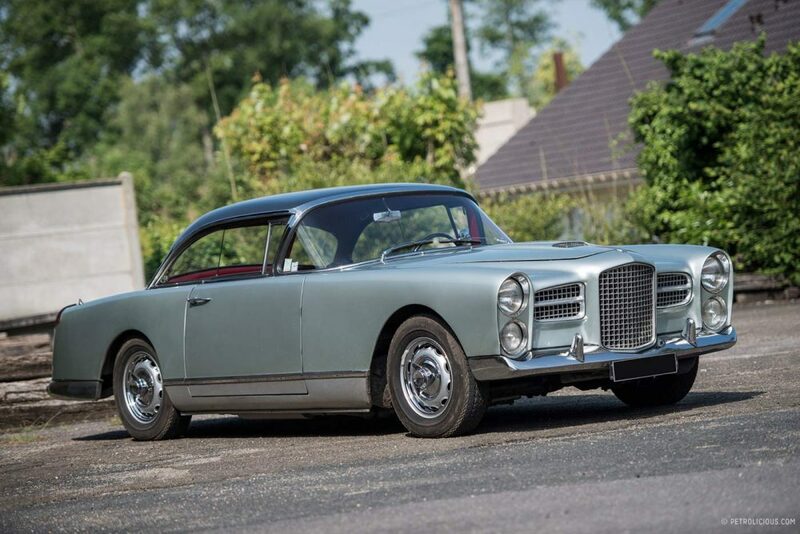 Today, Facel Vega prices, after years of stagnation, are on the rise. Hagerty’s price guide indicates a big spike in recent years. Given the appeal of these hybrids, combining a handcrafted European body with American grunt, today’s prices may seem like a bargain in not too long. French existentialist philosopher and novelist Albert Camus once stated that the most absurd way to die would be in a car crash. On January 4th, 1960, he was riding in a Facel Vega HK500 driven by his friend and publisher Michel Gallimard when Gallimard lost control of the car and both men were killed. At the time, the HK500 was considered a rare and very quick high-end car that competed with the likes of Mercedes. 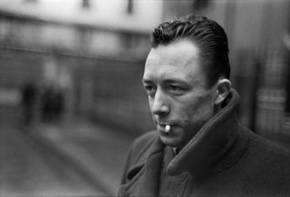 Though we doubt Camus would’ve been pleased by the irony of it all, though at the very least he was riding in one of the finest vehicles on the road. As if death weren’t bad enough, it could’ve been in the passenger seat of a Renault Dauphine. I confirm that all the Facels were made with wood imitation painted dashboard. 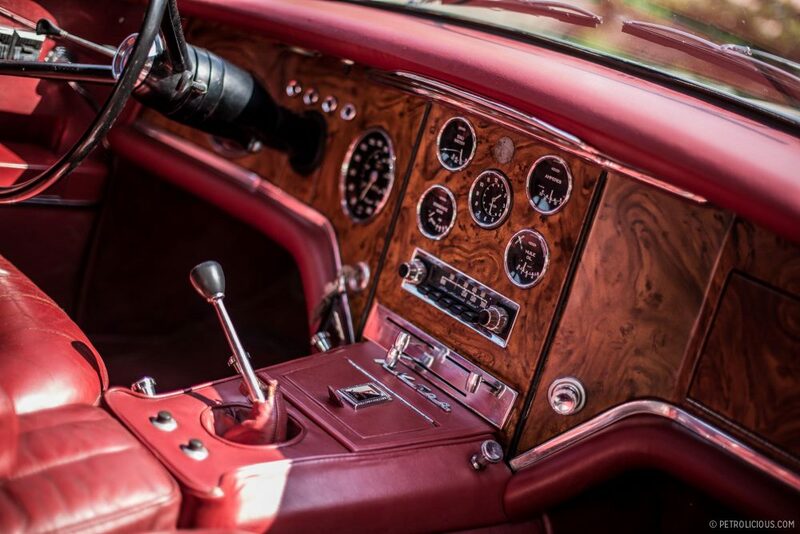 The ones who have wood now have been restored with wood dash to simplify the restoration. 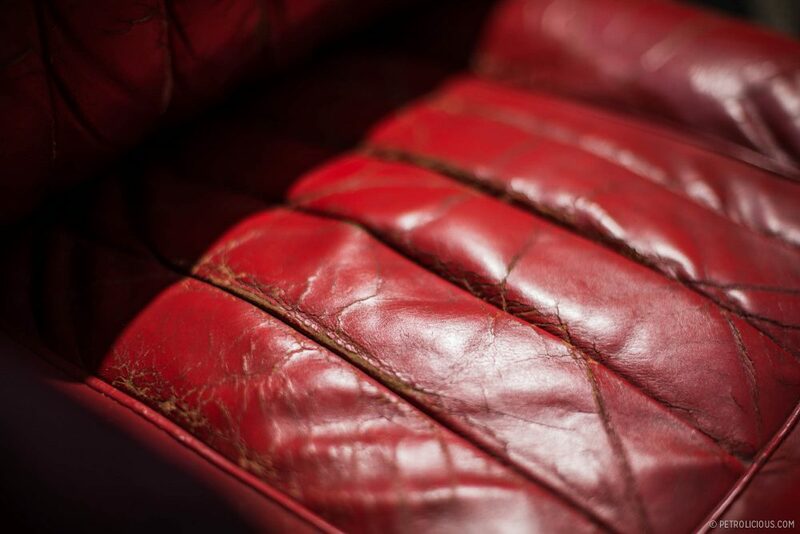 A Facel expert and historian jusr confirmed me that Jean Daninos didn’t want any wood in his cars to avoid fire risks! “Trimmed with a small forest full of wood” it is not. 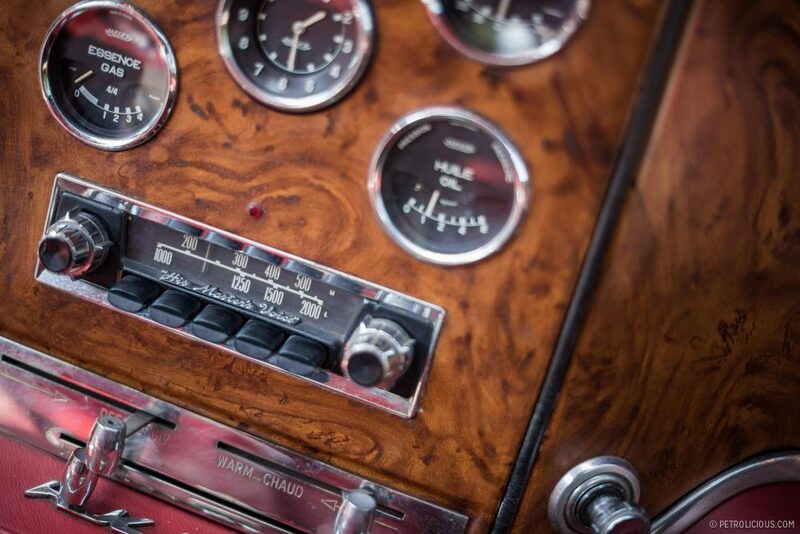 The dash is painted to look like wood. A rather delightful aspect of these cars rather than cheap fakery. I wonder if the writer of this piece has actually ever seen one of these cars. Perhaps I should offer to eat my hat if he has! 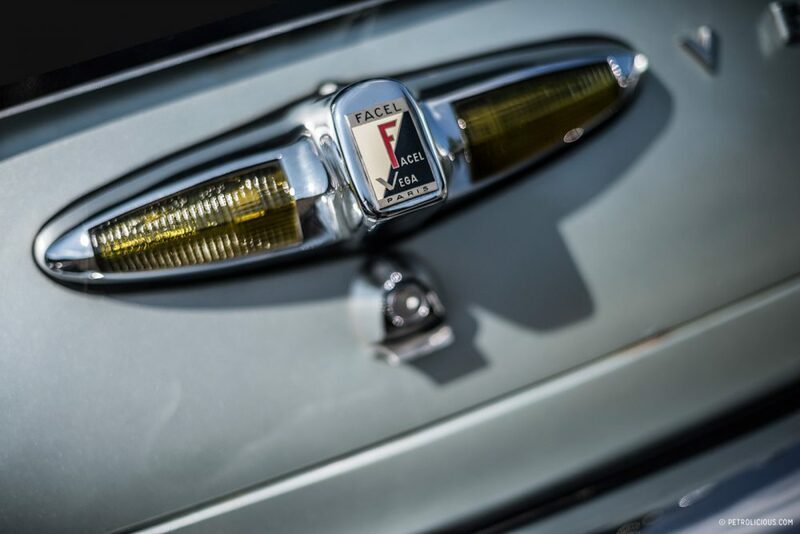 Not all Facels had a painted metal dash. 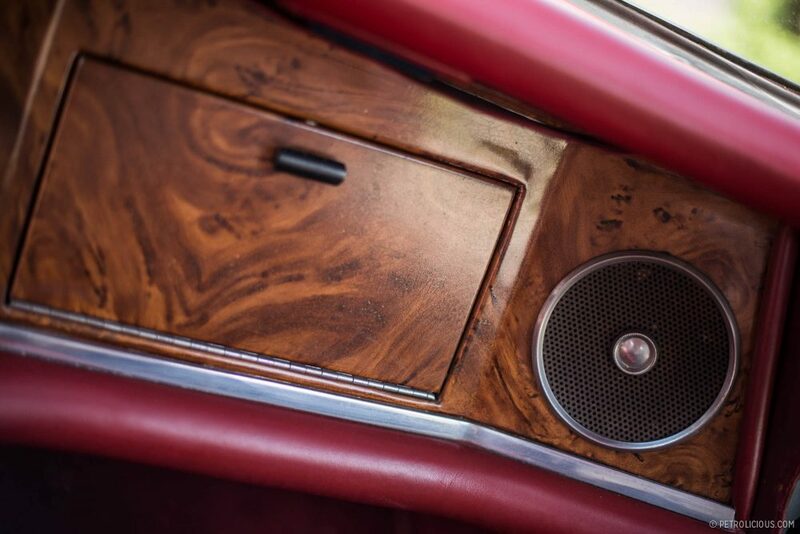 This one is purported to have a real wood dash. This top magazine says wood veneer over metal. What does that imply to you? Old-school bumper integrated exhaust is so cool. this is a euro hybrid to excite.